THE UAAP took a step back from its plan to lower the age limit for Season 79 after several complaints lodged by several schools and affected athletes, with the league reverting back to its age eligibility rules. 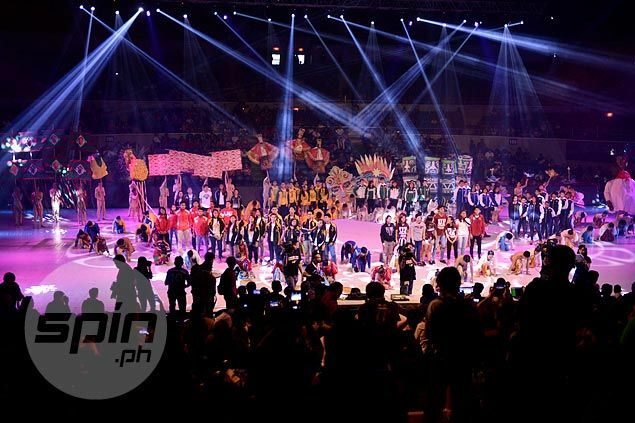 According to a reliable source, the UAAP will keep the age limit at 25 for seniors and 19 for juniors, a move that's expected to be formalized by the league's board of trustees on June 22. The decision to return to the old rule, the source added, was reached during the UAAP board’s annual planning session in Spain. The UAAP was supposed to impose a new rule starting the upcoming season that will drop the age limit from 25 to 24 for seniors, and 19 to 18 for the juniors due to the effects of the K-to-12 program, including the possibility of having no high school recruits for two years. The proposal to lower the age limit, however, ruled not just a few basketball players, among them Louie Vigil and Jam Sheriff of University of Santo Tomas, but also a lot of athletes from other sports in the seniors and juniors divisions ineligible for next season. This made the league reconsider its earlier decision and stick to the old rule instead. Meanwhile, some new rules are expected to be imposed by the league starting Season 79, one of them is the scrapping of the “seven-year window” for athletes beginning their high school graduation year to play a maximum of five seasons in the UAAP. This particular change allowed athletes such as Mac Belo and Russel Escoto of Far Eastern University to suit up for another season this year.